News & Notes: What’s New with Summer Reading This Year? Thank you for all the hard work you have put in to make this a successful school year. Now that summer is almost officially here, we are encouraging students and adults alike to avoid the “summer slide.” To keep children and parents inspired all summer long, we will share tips, activities, and ideas on our social media channels to help #StopSummerSlide. One great way to keep kids engaged is to encourage participation in Summer Reading at New York Libraries. You can find more information about this year’s Summer Reading program below. Enjoy summer and happy reading! Thank you for all you do on behalf of the students across New York State. Have a great summer. The New York State Education Department (NYSED) and the New York State Library are partnering with 1,100 main public libraries and neighborhood branches statewide to the launch “Summer Reading at New York Libraries,” the 2018 New York State summer reading program. The free, annual program gives children the opportunity to access the vast resources of New York’s public libraries to support their summer reading. This year’s summer reading program slogan is “Libraries Rock!” Children and teens participating in the program receive book recommendations and engage in creative and fun educational activities at their local libraries. New this year, NYSED is partnering with myON to provide thousands of enhanced digital books to children from birth to 8th grade and their families all around the state. 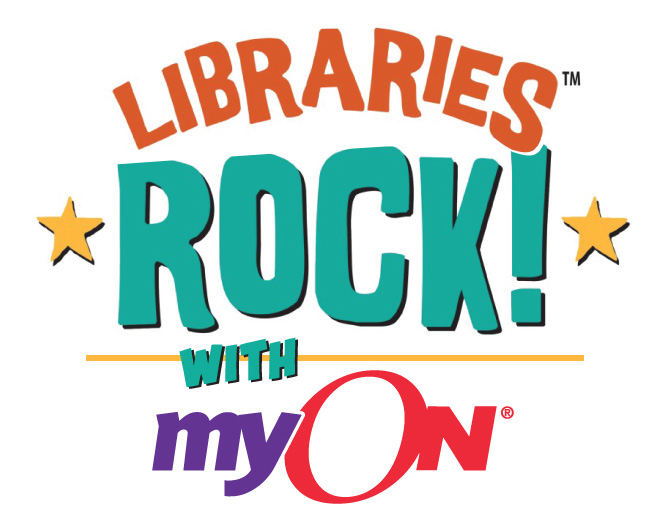 Readers can log into myON to access a digital library of more than 6,000 e-books using any web-enabled device. There’s an option to download up to 20 books at a time through a free app for reading offline, as well as resources and tips for parents and educators, including on-demand videos, tip sheets, strategies and more to support meaningful family literacy experiences. This access to free digital children’s books is available for New York state students and families through September. 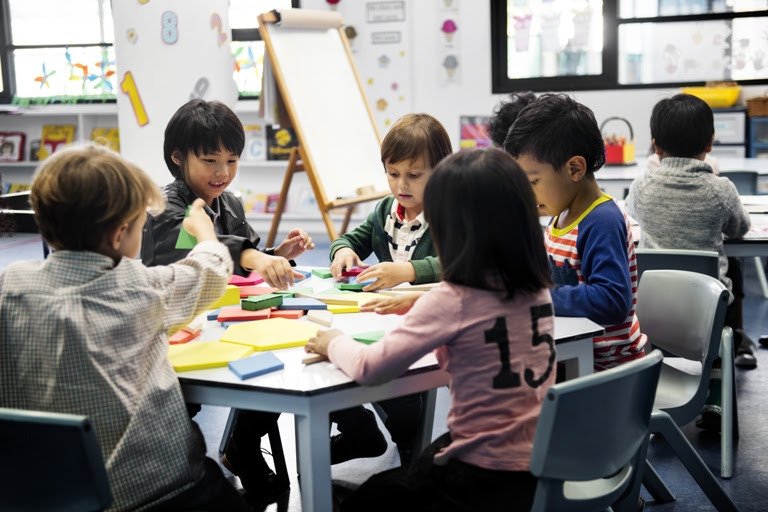 The public comment period on proposed regulations to prepare for implementation of New York’s approved Every Student Succeeds Act (ESSA) plan began last month and has been extended through August 17. Amendments and additions to Commissioner’s Regulations are necessary to implement New York’s approved ESSA plan. The final approved ESSA plan is posted on NYSED’s ESSA web page. This week, the New York State Archives awarded $5.6 million in grants to help manage and preserve local records. 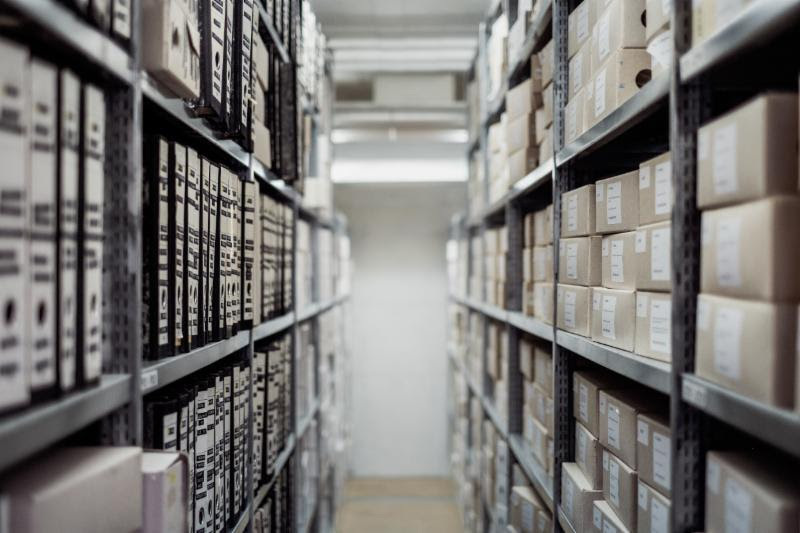 More than $5.5 million will be distributed through Local Government Records Management Improvement Fund grants to over 100 local governments, government agencies and school districts across the state to help improve records management systems to better serve the public. The State Archives also awarded $92,000 in Documentary Heritage Program grants to eight not-for-profit organizations and higher education institutions across the state to help identify, collect and make available New York’s historical records. 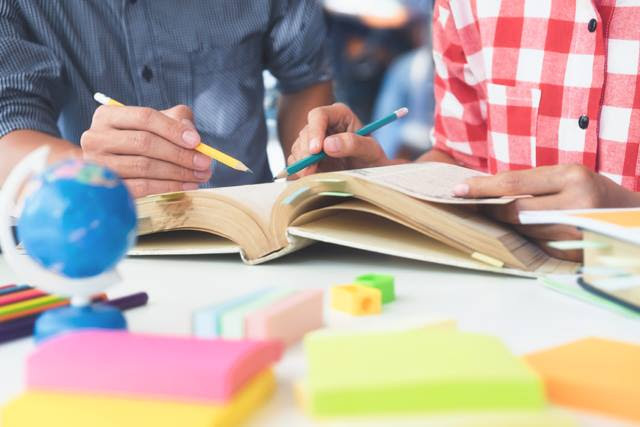 Earlier this month, NYSED posted 75 percent of questions from the 2018 Grades 3-8 English Language Arts (ELA) and Mathematics Assessments that count toward student scores. This is the third year in a row that we have released 75 percent of assessment questions. Educators and parents will once again be able to review their students’ answers to constructed-response questions this year, giving them an even clearer picture of how well students are doing. The questions are posted on EngageNY.org. NYSED awarded $14 million in grants to 19 recipients (13 school districts and six colleges) to implement Smart Scholars Early College High School programs. 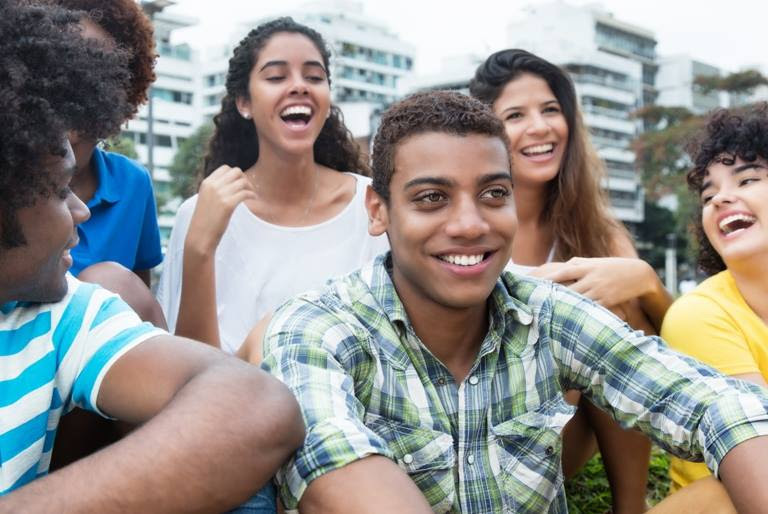 These grants will support partnerships between public school districts and eligible higher education institutions to provide historically underrepresented and economically disadvantaged students with the opportunity and support to earn an average of 24 college credits by the time they graduate high school. Funding for this initiative was approved by the Governor and Legislature in the 2017-2018 State budget. Last month, NYSED awarded nearly $750,000 in grants to 11 school districts for the My Brother’s Keeper (MBK) Native American Program. The purpose of the Native American Program is to increase the academic achievement and college/career readiness of Native American students, with an emphasis on boys and young men. Through My Brother’s Keeper, we are better able to address students’ needs and provide opportunities so they can be successful. A full list of districts receiving MBK Native American Grants can be found here. 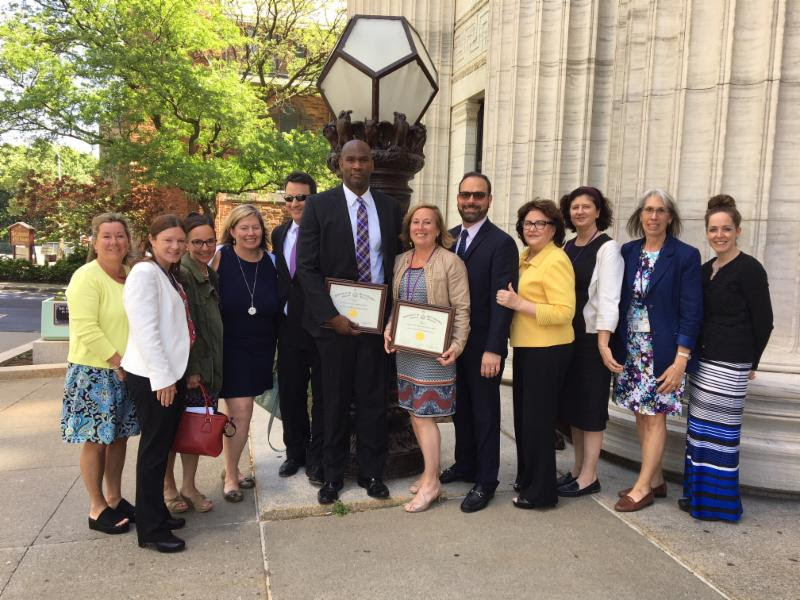 At the Board of Regents June meeting this week, the Regents and Commissioner Elia recognized the 2018 New York State Green Ribbon Schools, Park Avenue Elementary School and Warwick Valley High School, both in Warwick Valley Central School District! The Warwick Valley community is clearly committed to creating a clean, healthy, and sustainable environment in the district and in the world around them. Warwick Valley has previously been recognized for its environmental work by the Orange County Government, the National Environmental Education Foundation, and the U.S. Environmental Protection Agency. Later this year, Park Avenue Elementary School and Warwick Valley High School will travel to Washington, D.C., where they will be recognized as federal Green Ribbon schools. 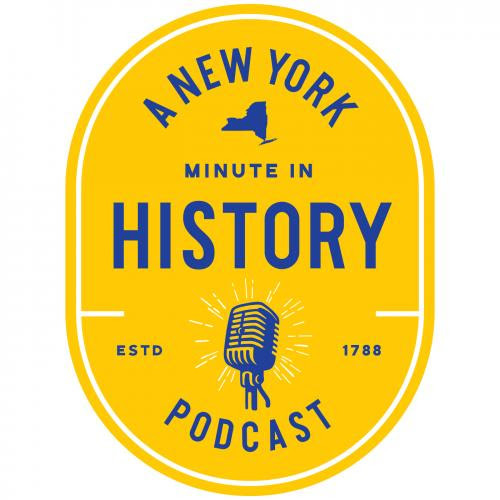 The New York State Museum, WAMC/Northeast Public Radio and Archivist Media recently announced the launch of a new podcast, “A New York Minute In History,” which explores the story of New York State and the unique tales of New Yorkers. The podcast’s first episode explores the lives of Henry Johnson and Tommy Hitchcock Jr., World War I heroes with ties to New York. Through interviews with family members, historians and others, we follow Johnson and Hitchcock to the trenches and airfields of Europe and beyond. You can subscribe to the podcast on iTunes, Google Play and SoundCloud. The podcast is hosted by New York State Historian Devin Lander and Don Wildman, host of Mysteries at the Museum on Travel Channel. It is produced by WAMC’s Associate News Director Jim Levulis.